Looking for some great books to read with your kids? 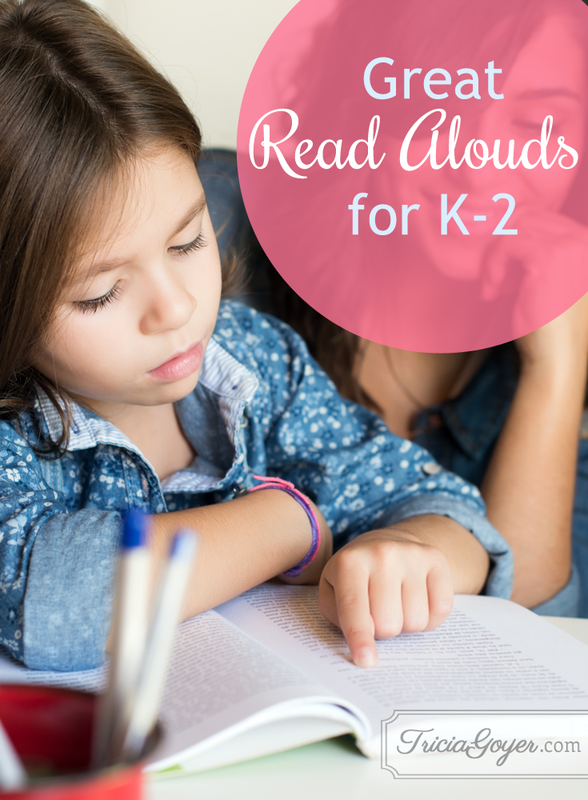 Here’s a list of read alouds for K-2. Perfect for your library’s summer reading program! 19. Brown Bear Brown Bear What Do You See? by Bill Martin Jr.